The Google Play Music app provides you millions of songs to the users for free completely and available for both Android and iOS users. It is one of the highest rated music apps available in play stores. It is updated on a regular basis to provide the users with the latest songs. An ad-supported radio allowing you to give your music collection for up to 50,000 songs. You can download as many songs as possible without being limited. You can move to subscription for membership to YouTube in which it is ad-free. Can be used for both iOS and Android devices. It is one of the top music streaming apps available for both Android and iOS user. 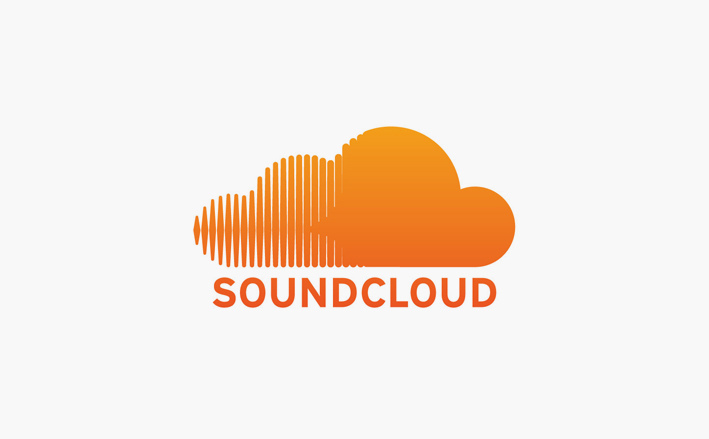 Sound cloud has a vast music collection, which also can be streamed through social media. The app also contains a search option for the music you need to download. The app will, on another hand, require to be upgraded to SoundCloud Go where the user needs to download music and listen to it while offline. KeepVid app allows to download Soundcloud music directly to your android or ios phone. All you have to do is to just login into this app and can enjoy all its features. More than 30 million songs are available in this app. Additional music in the App through updating done almost daily. One can listen to different artists as well as their album. Creation, editing, and sharing of one’s best playlists to listen on the music later. 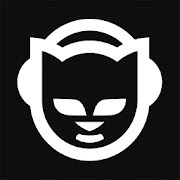 Music download both online and allow to listen while offline. Compatible with both the iOS and Android devices and provides high-quality downloads. 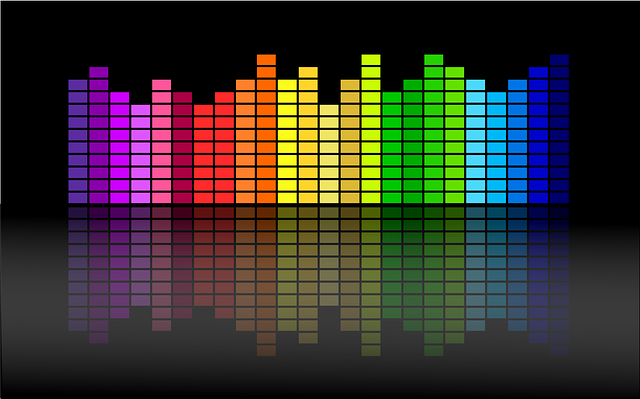 User friendly with the various types of music to meet the user’s expectation. The limitation is that it do not give an option for saving your favorites hence need for new search each new time. Covering everything from country and hip-hop to pop and news , iHeartRadio produces streaming live AM/FM stations simple . It makes it possible to select music match for your frame of mind and set up your own customized station from a collection pushing over 450 ,000 totally different artists. This is one of the best downloader app for music that is available in both the iOS and the Android devices. With the app, you can listen music while offline, and replay the music unlimited time. 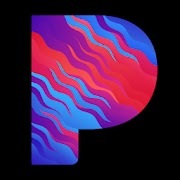 The app will need to be upgraded at a small cost where you will need to use extra features such as the use of the Pandora Plus which is ad-free. This is a downloader app available for iOS devices and the Android devices. It uses the iTunes Radio service and the iTunes Match provided for free. The app will allow you to listen to any kind of music as it contains more than 30 million songs in its playlists. You can listen to the music while offline, as long as the music was downloaded and saved. It contains many playlists with a variety of genre that have been created by expert in music. 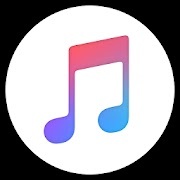 This application is available for both the Android and iOS device that offers more than 10 million songs and additional weekly releases for the songs in the new market. It will provide albums, playlists, and songs for your device in which you can listen while offline. It comes with other features for kindle e-books, video streaming, free shipping and cloud storage. 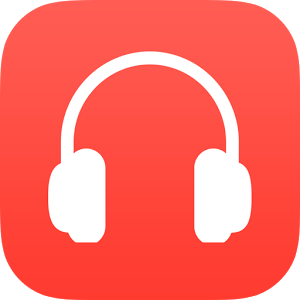 This app allows you to download and have an unlimited access of the best Bollywood Music, Hindi songs, Tamil Music, Telugu music, Kannada, English songs and Radio Mirchi in your Android device. In addition, it allows you to access other popular albums for your best MP3 music. 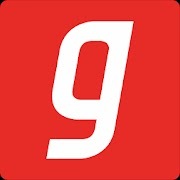 The app also allows one to play the Gaana online radio that streams genres. Playlists available in this app include; Sad Songs, Devotional, Romantic Hits, Rock, Bhajans, and Ghazals. The Deezer is one of the most loved music player apps by the music lovers available for both iOS and Android users. It has a good endless music collection through which you can create your favorite playlist and can browse through different genres. You can also get lyrics for the songs so you can enjoy in the fullest way. You can download songs and can play them on your device offline. if you cannot look for what you're seeking, Deezer also allows you import you most popular MP3 music. This is one of the best downloader app characterized by the ability to provide the most recent music in its playlist. It can download a variety of playlists without any limitation on the number of playlists to be saved which can be used in listening to the music while offline. It will be of great benefit to the music listeners who need to update themselves with new artists and new music produced at the latest dates. JioSaavn is a music and radio app. You can listen to the live streaming of your favorite genre music anytime, anywhere completely for free with JioSaavn. You can listen to your favorite band’s music here in JioSaavn completely for free and live through the radio. It is available for both Android and iOS users completely for free. 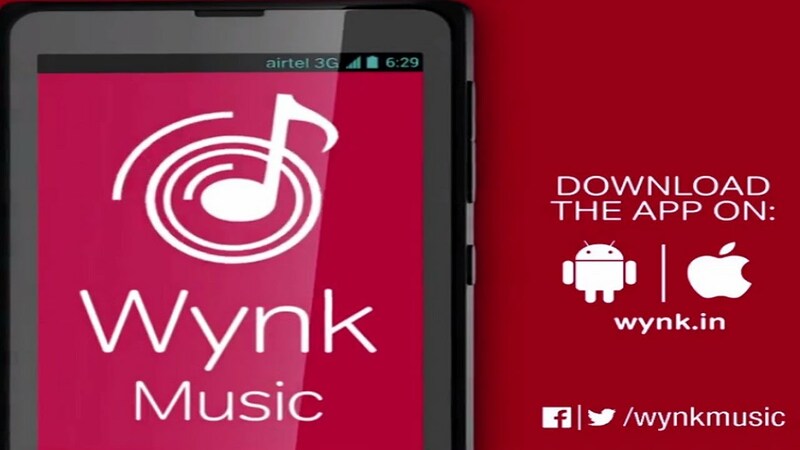 Wynk is a free music app available for both iOS and Android users for free. It has a numerous collection of songs. You can also get songs in your regional languages. Songs from different genres are available in Wynk music app. This app is regularly updated with new releases. It is different from its kind of apps available. You can tune to your favorite streaming station and can enjoy live music anytime you would like to enjoy the music. 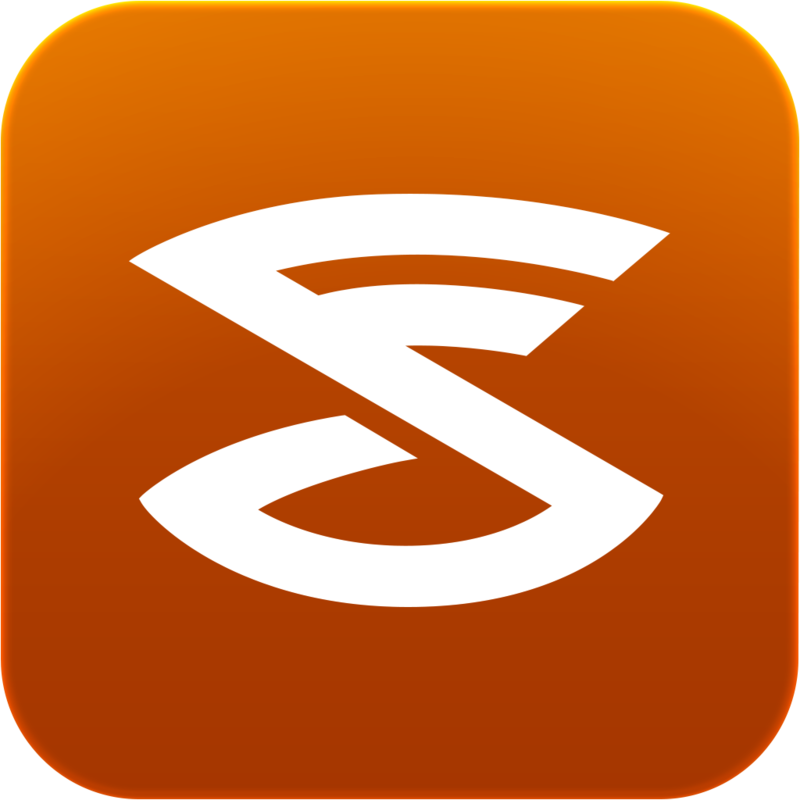 Slacker radio offers a wide range of music and also you can catch up the live talk shows which are exclusive on Slacker radio completely without having an internet connection to your device. Sounds great right! Then what are you waiting for? Go get it and enjoy your favorite music with this app. This is one of the best of its kind of apps available for iOS users for free completely. It is the most liked apps available in Apple play store for its users. Song flip offers a wide range of songs and the interface is too good to use. 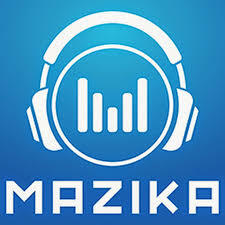 Mazika, the user-friendly Music system App that allows you to listen to Mazika Radio, look for all the songs, artists, and albums of your choice, from thousands of accessible track. As normal find out the latest, most well-known and most suggested tracks, albums and artists. Personalize your song experience by creating playlists from your chosen music. The Equalizer is one the most used music player available in play stores and is available for free without the use of the internet. It is a 3-in-1 music app with an equalizer, bass booster and a music player which plays your favorite tracks. You can listen to the all time hit songs and can browse through the vast collection of tracks here. The jet audio music player app is available for both Android and iOS users. If you like to hear the music with some extra effects, then this is the best choice and specially designed keeping people of your kind in mind. This app supports different kinds of music files and has tons of list and genres available. 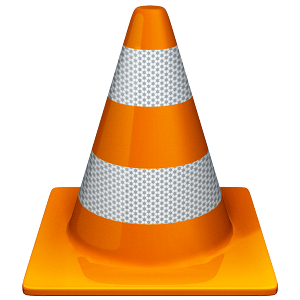 You can not only view your videos of any format in the VLC player but can also listen to songs through this app. This is available for both iOS and Android users for free. T contains a vast range of media for the users to enjoy the music in the fullest form. It allows the user to synchronize their playlist to the clouds which save you space in the device. 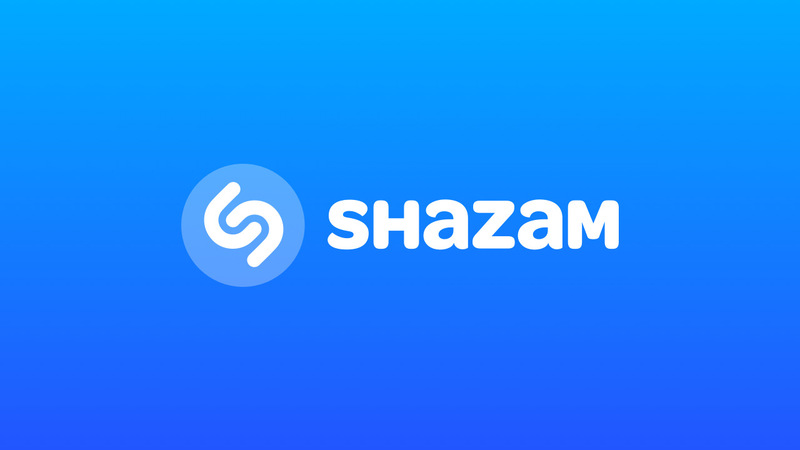 Shazam is a complete offline music recognition app which attracts almost 100 million users regularly. This app is available for both Android and iOS users developed by Shazam Entertainment Limited. You can view the song video and also can get the lyrics of every song even if you are offline. This is similar to Google play music app (Android users) which is available for iOS users. Search for your favorite song and enjoy them in offline mode completely. You can create your own playlist, sort the songs according to your interest and you can enjoy the music all the way long with this app. 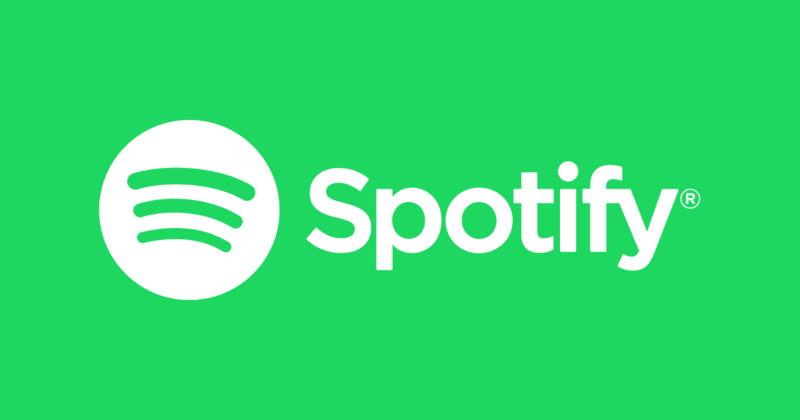 This is for Android users developed by Musix Match, which allows the users to get the songs with their lyrics synchronized by Pandora, Spotify, YouTube and much more. It also can be used to get the translation of the songs on the go. Musix match app includes your local language and international songs which is one of the most downloaded music apps at play stores. This is our latest updated list of best music apps to listen to music without internet or Wi-Fi for iOS and Android phone. Download your favorite music player from the list and enjoy the music for free without the use of internet anymore.